We are engaged in manufacturing and supplying a wide range of Mens first Copy Jeans that looks excellent. We are the manufacturer of mens first copy jeans. Features : These are made with high grade material that do not shrink after wash and the color does not fade. It has stretchable fabric that allows the jeans to be worn as a low waist jeans. 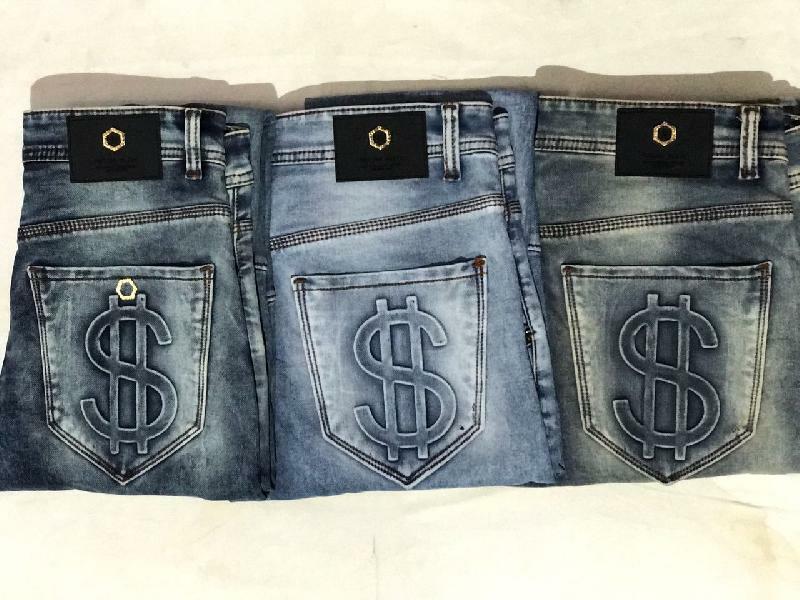 The jeans is available in different sizes and can also be customized as per the requirements of the clients. We also serve the bulk orders of our clients and ensure its delivery on time.